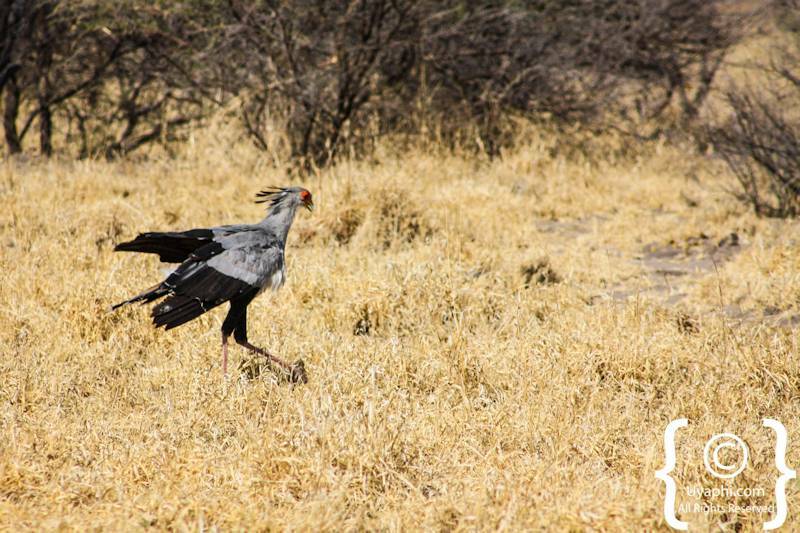 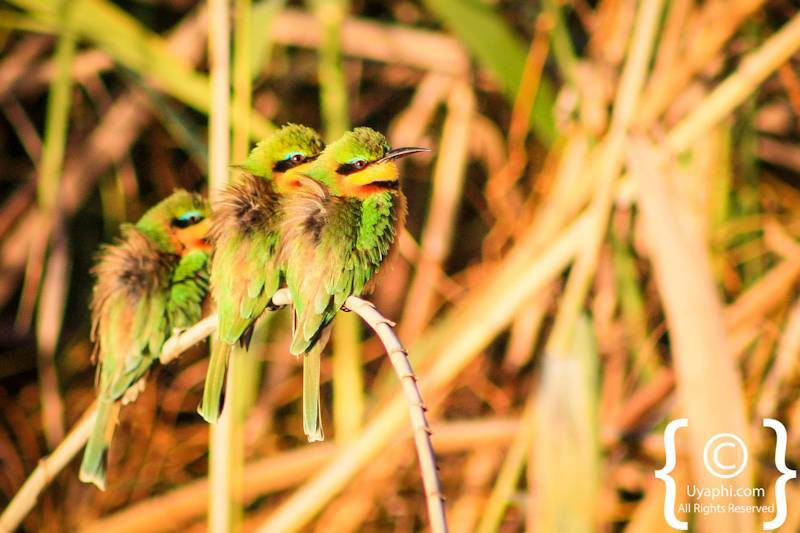 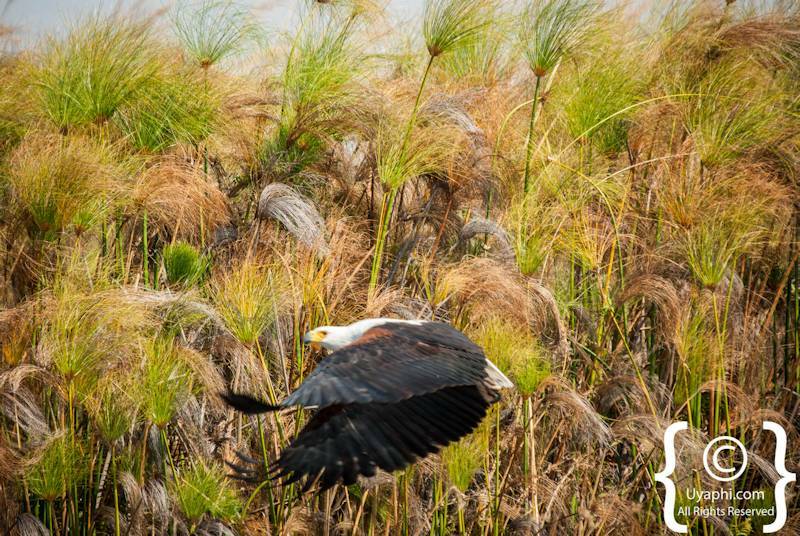 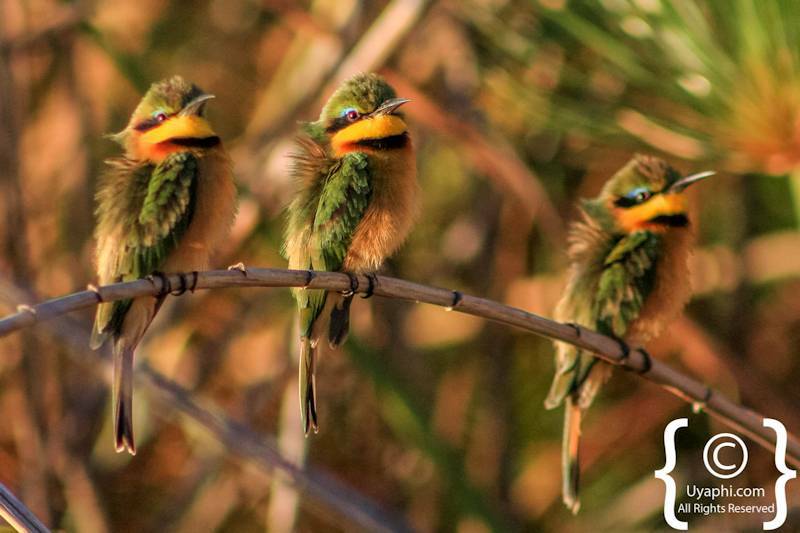 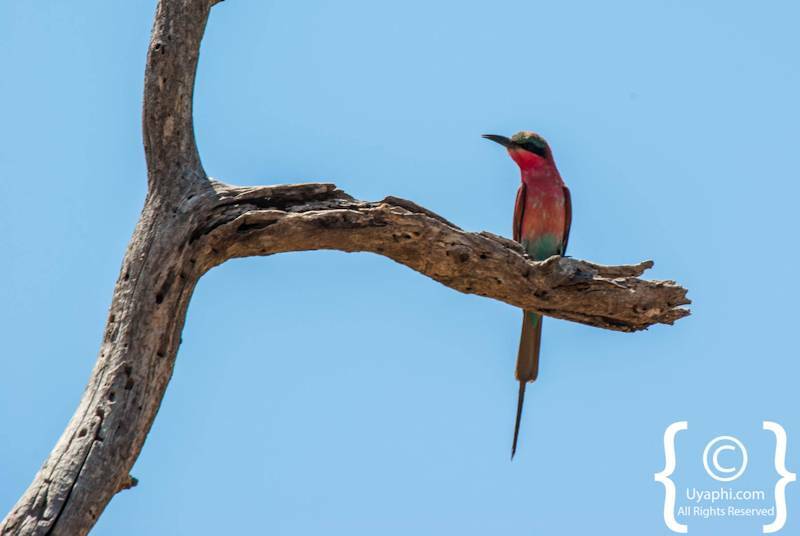 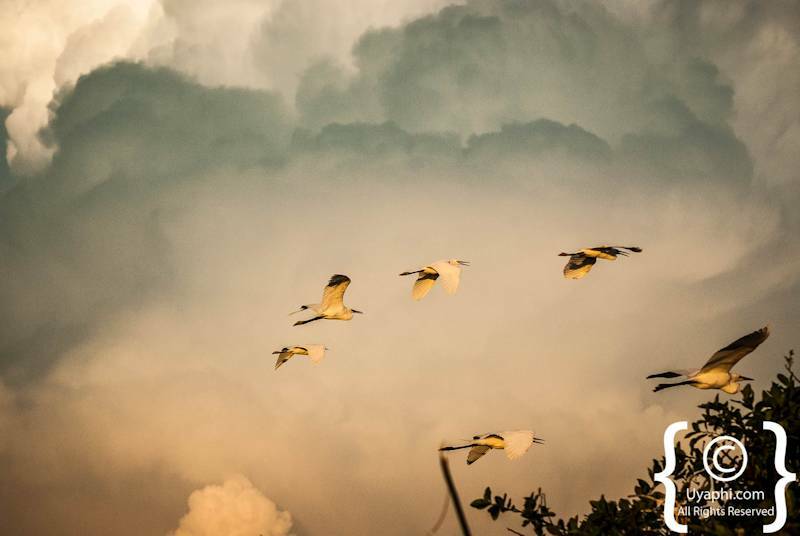 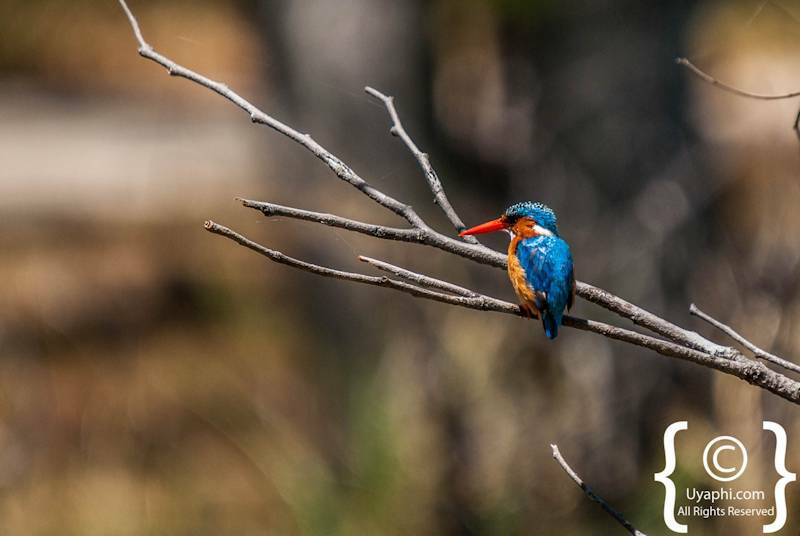 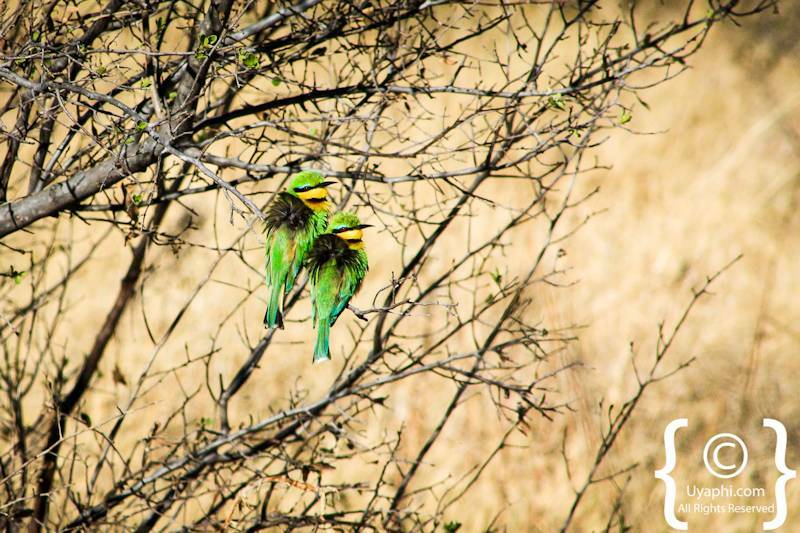 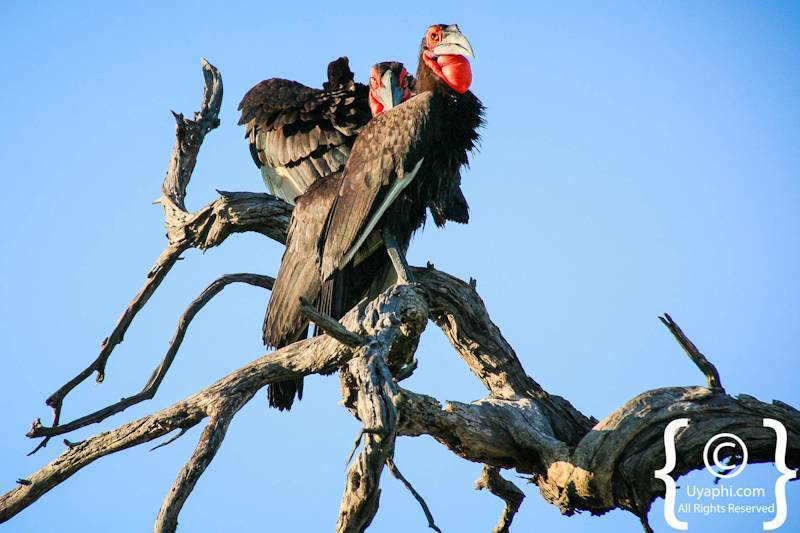 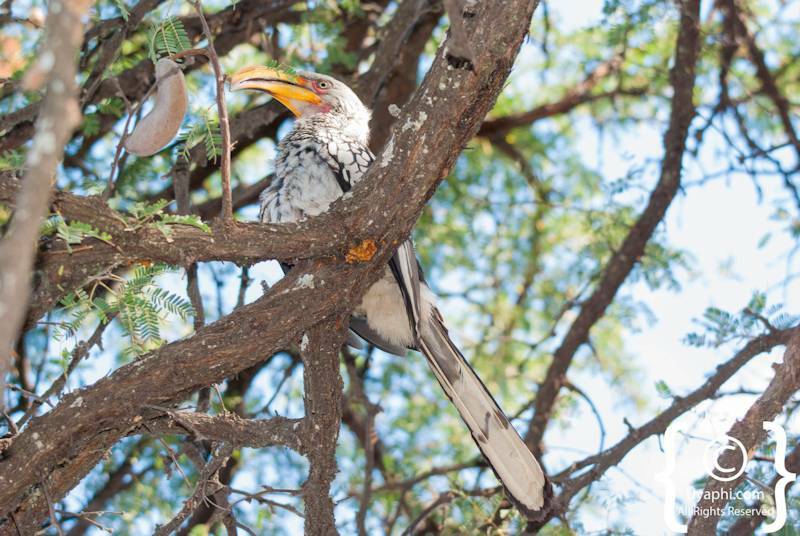 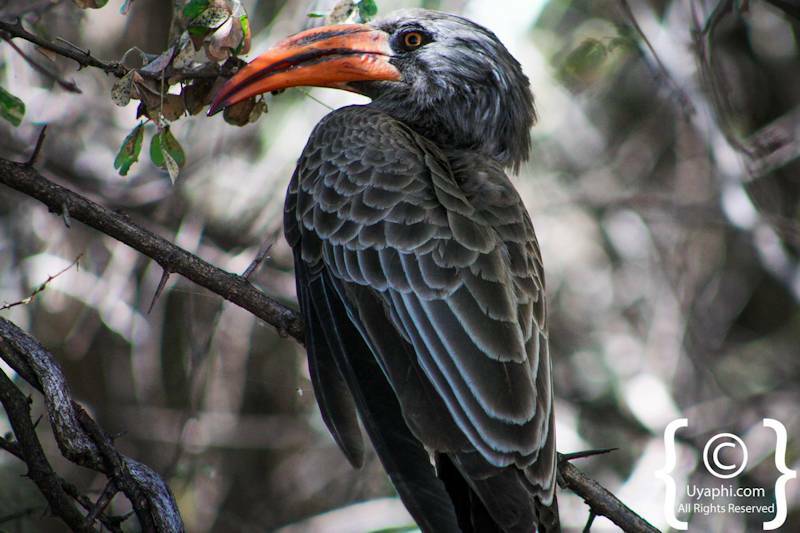 Here we have a few photographs of the birds that we at Uyaphi.com have come across on our travels around Botswana. 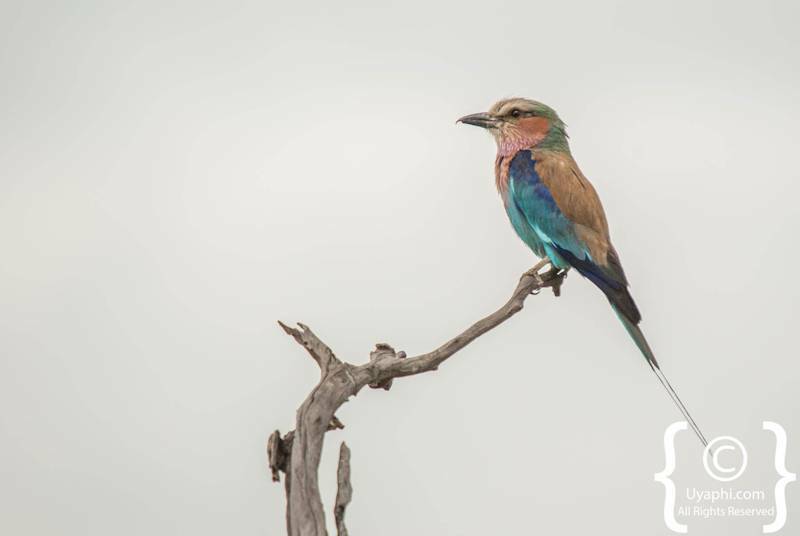 Also, have a look at out Botswana Bird list should you be like us and have a huge interest in these magnificent creatures. 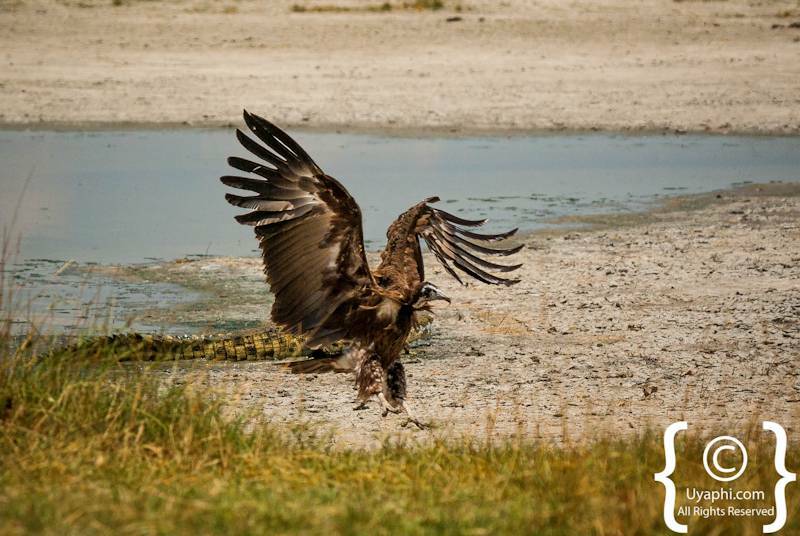 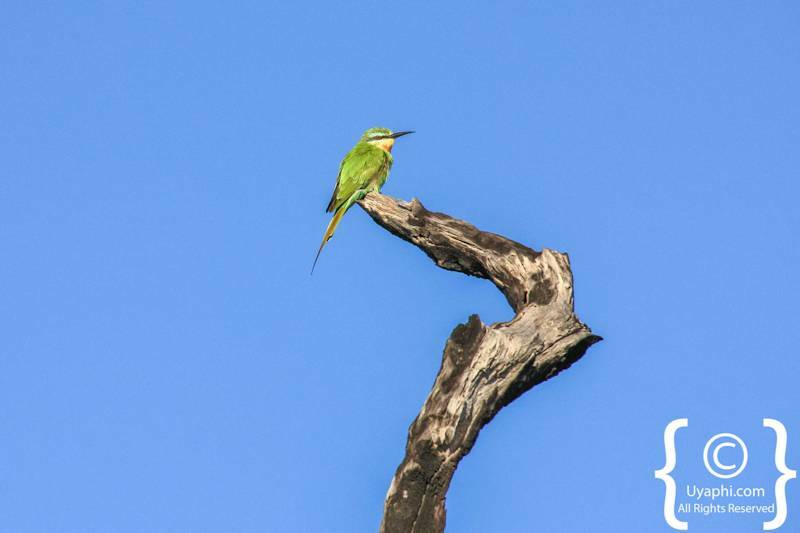 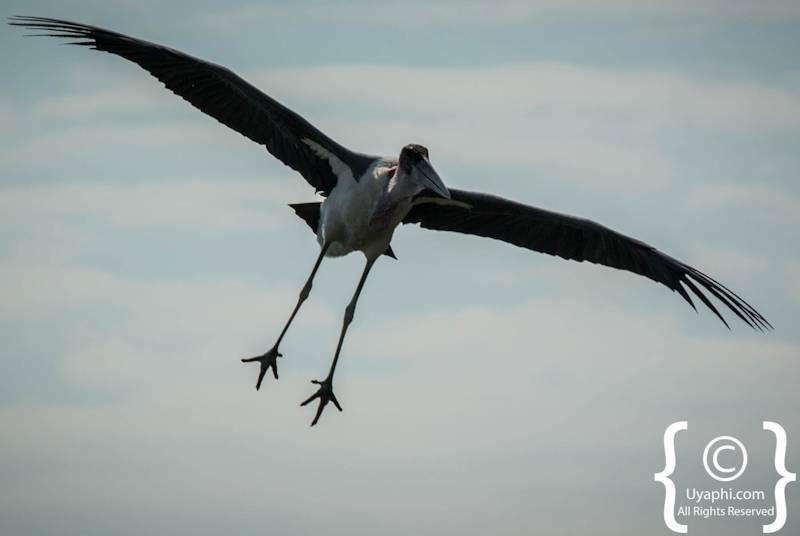 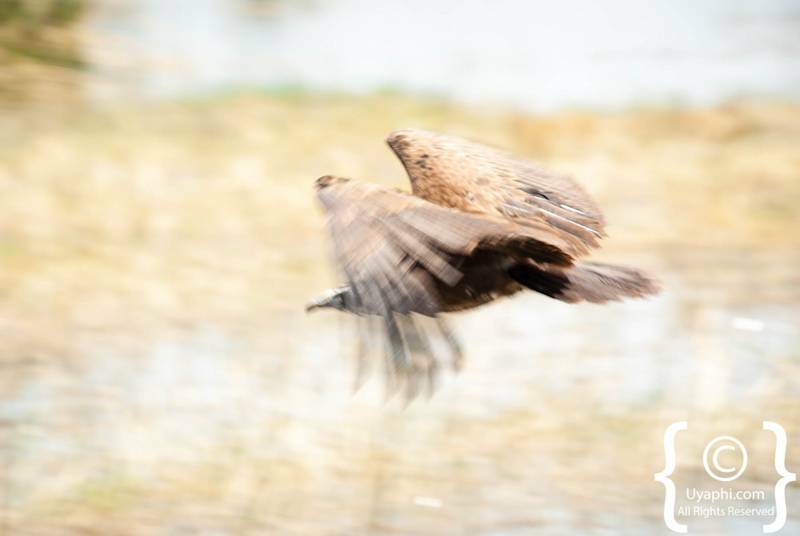 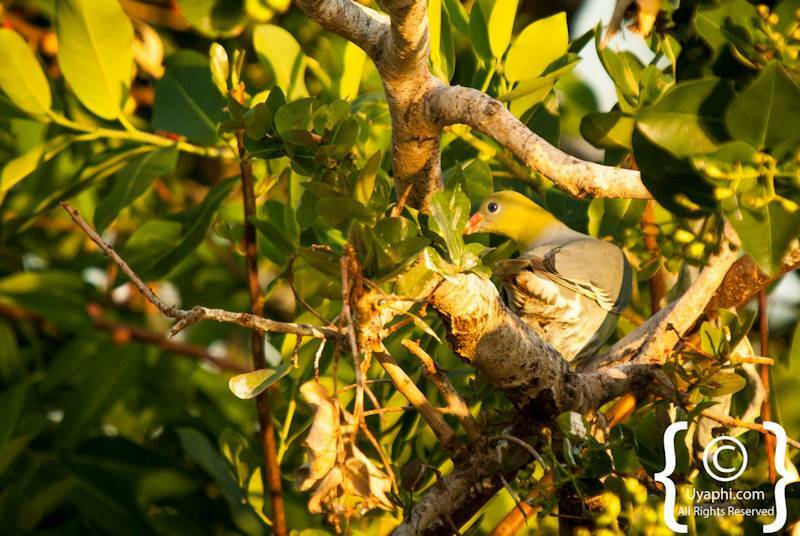 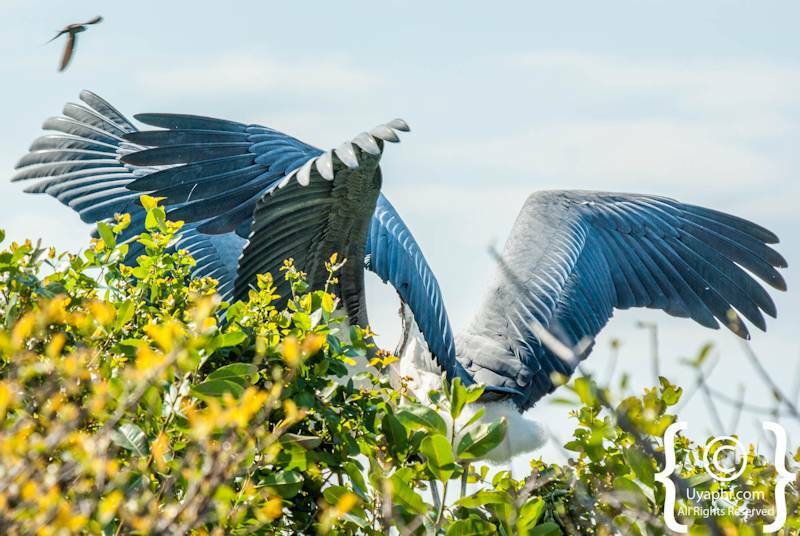 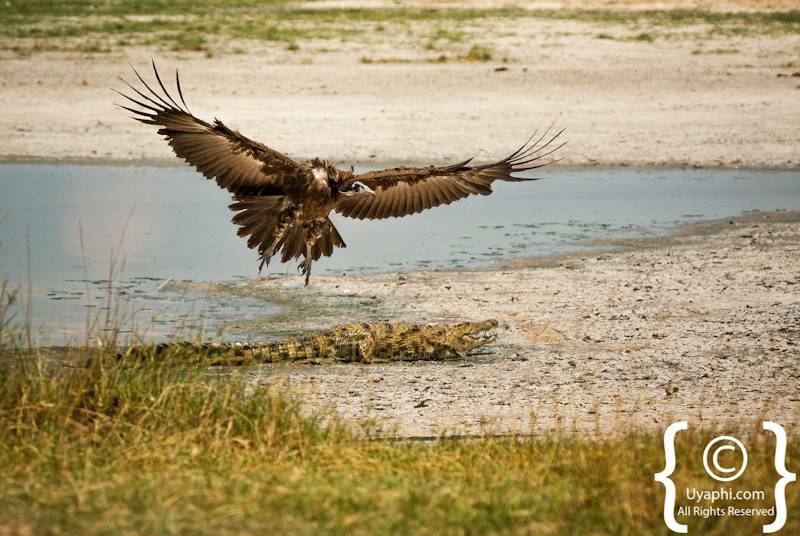 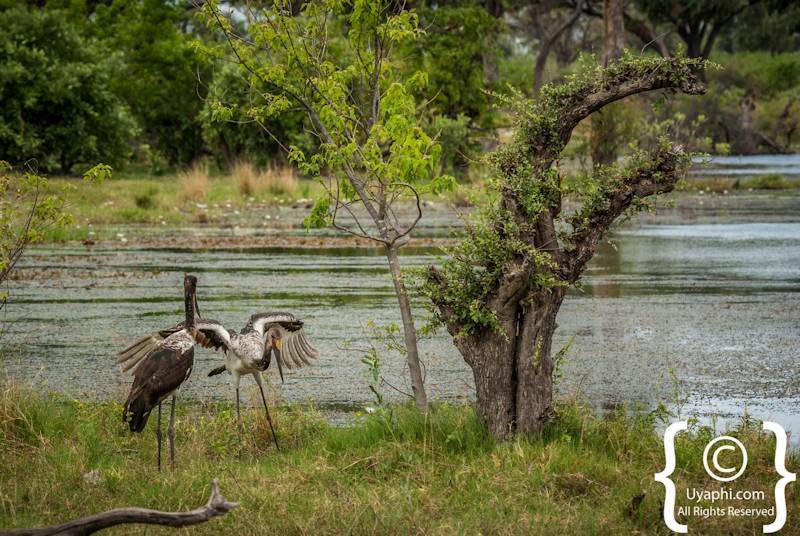 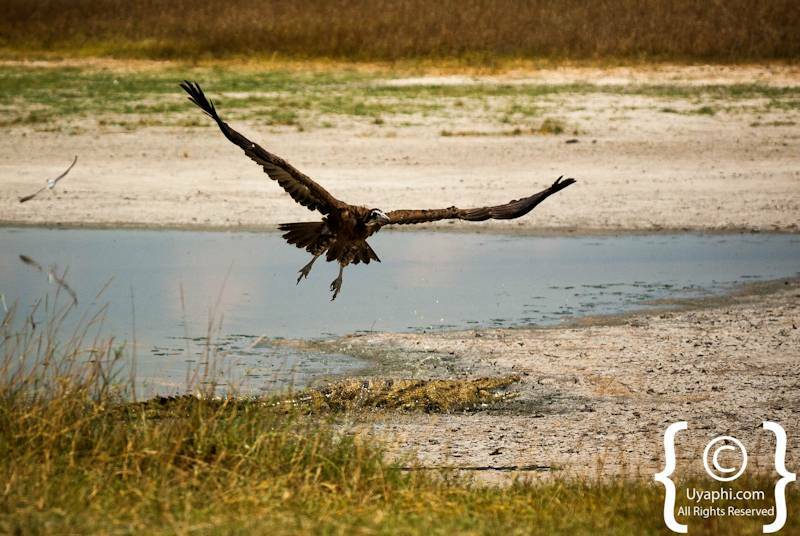 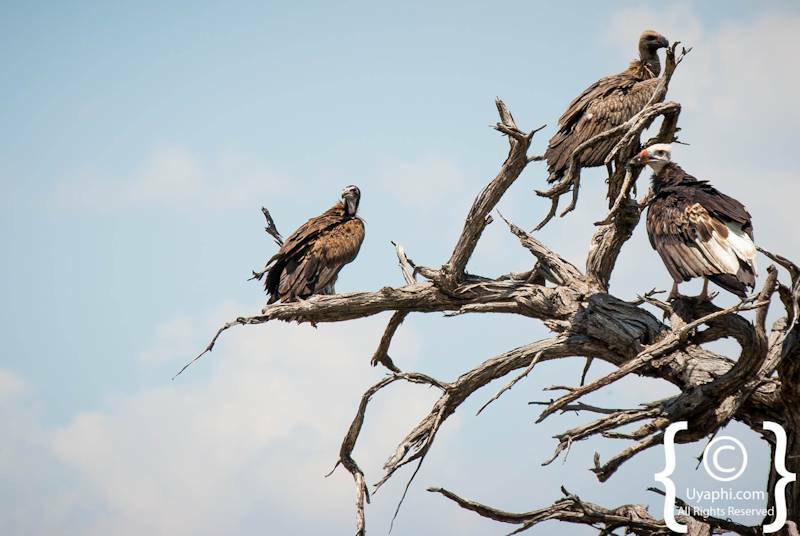 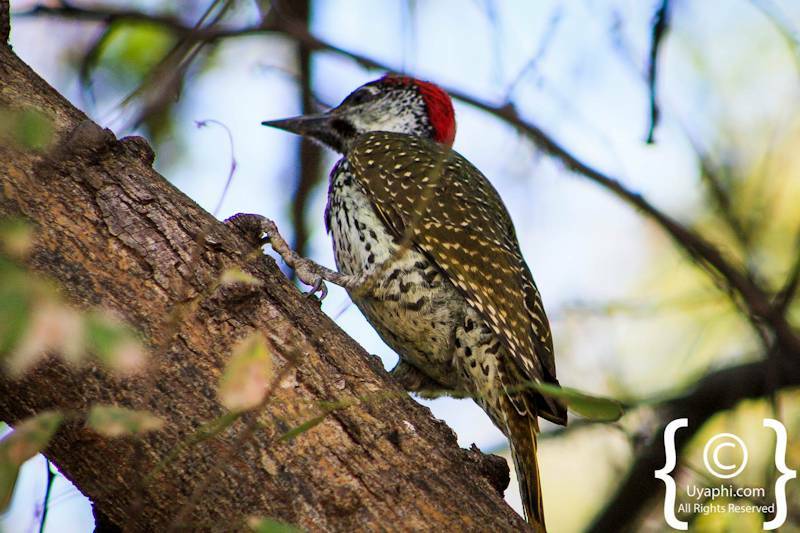 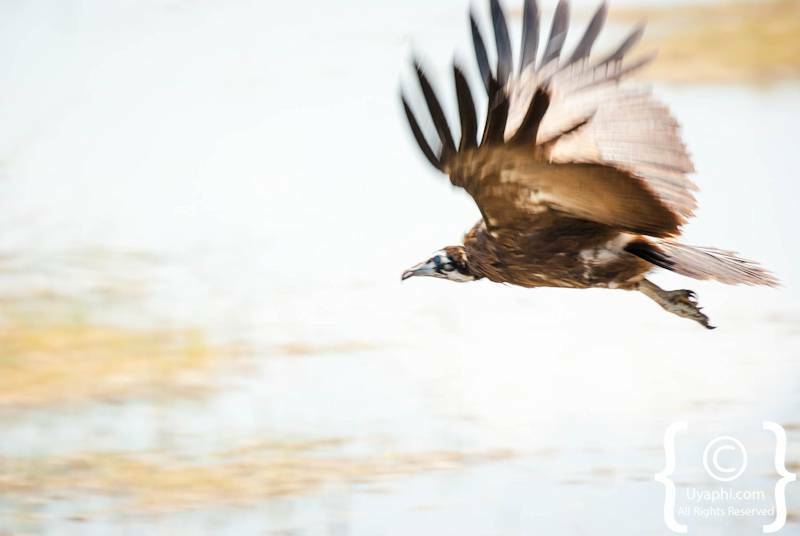 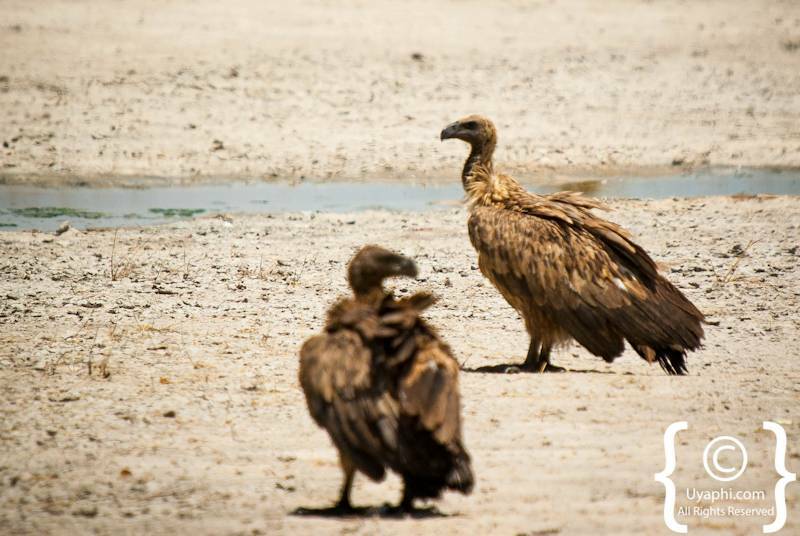 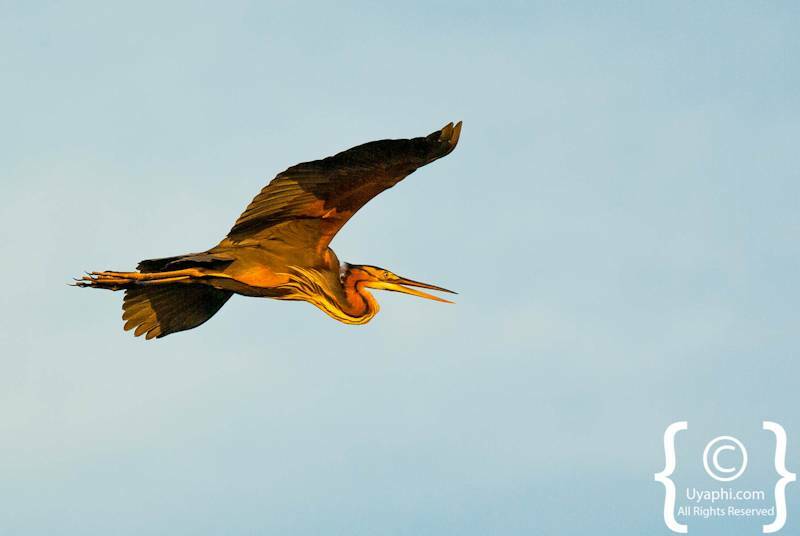 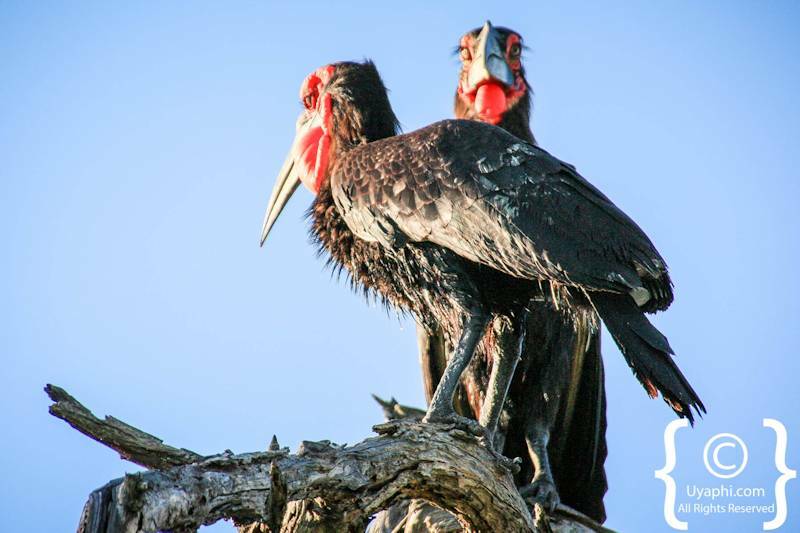 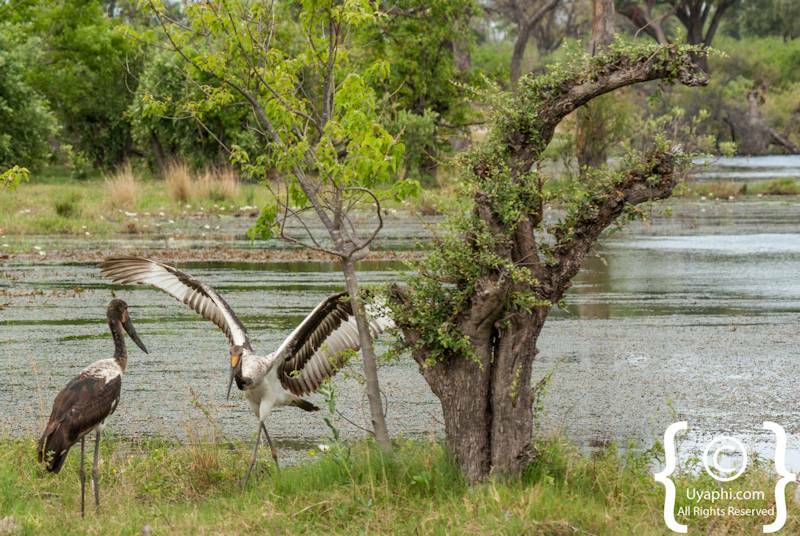 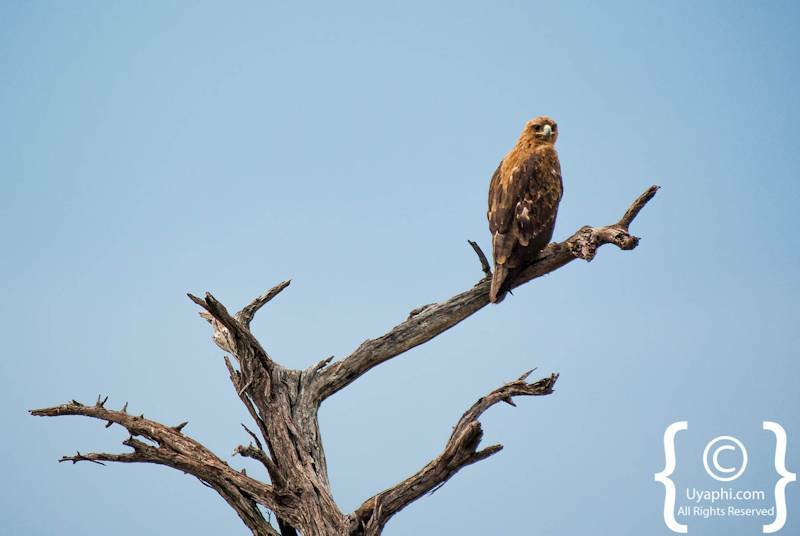 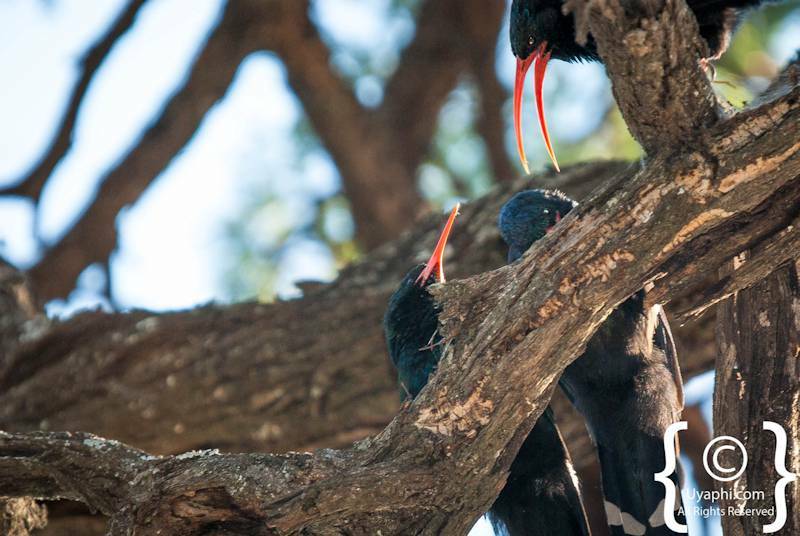 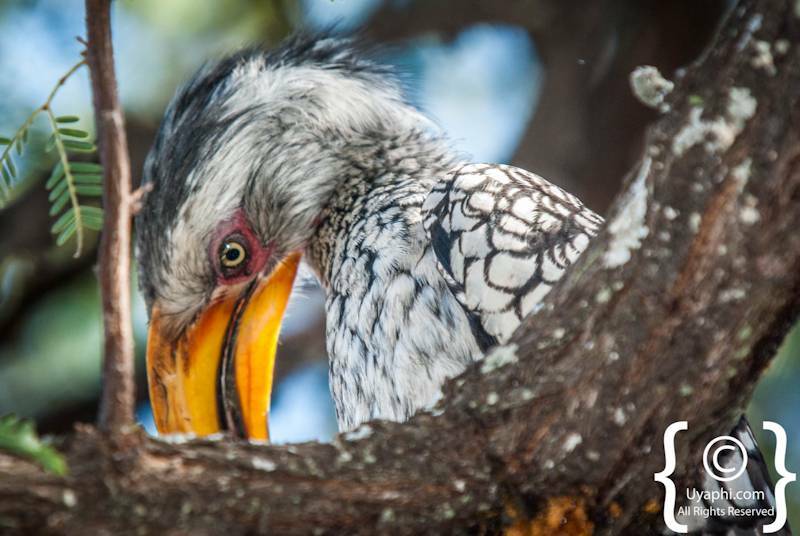 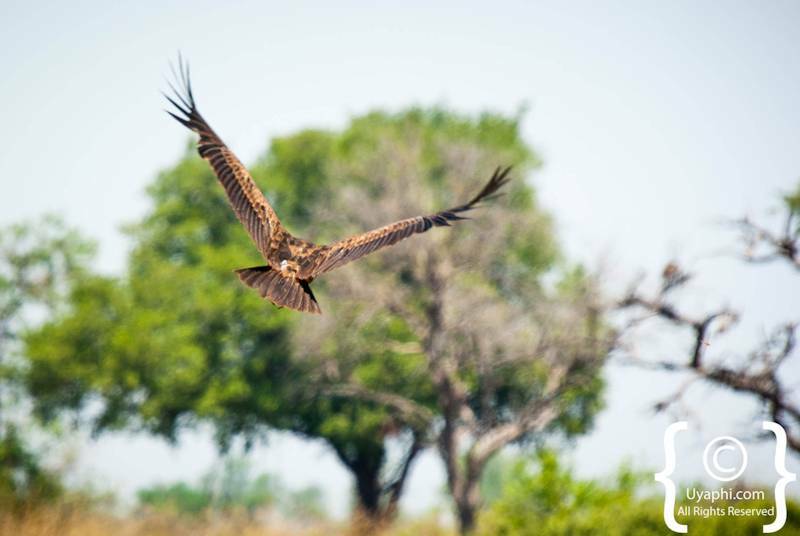 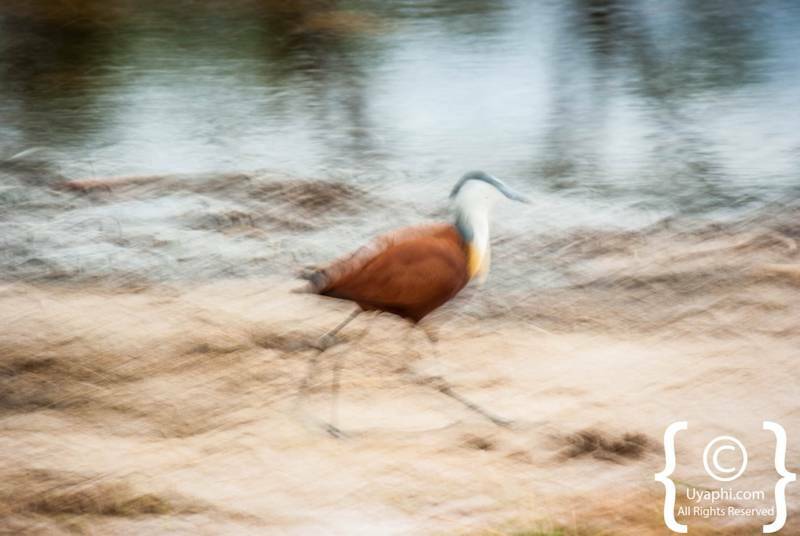 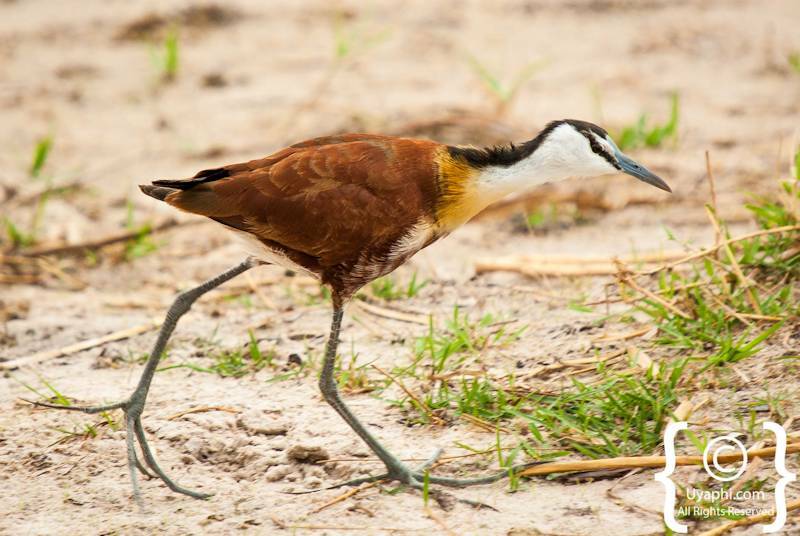 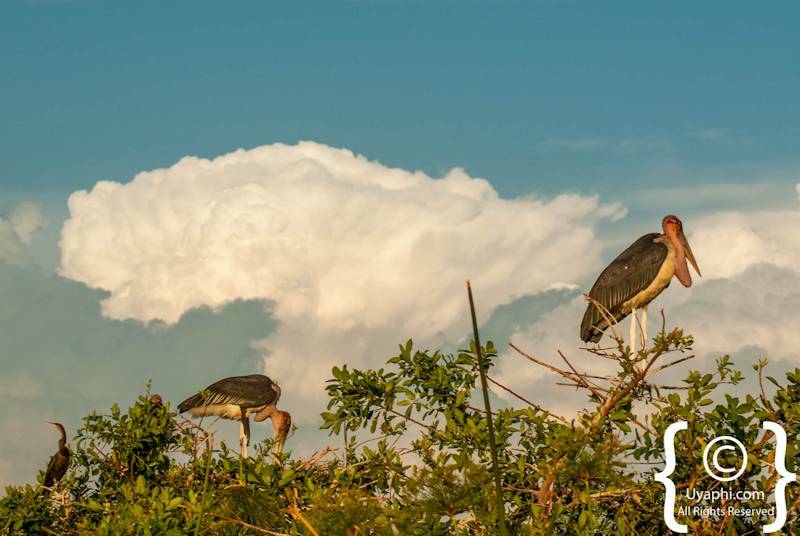 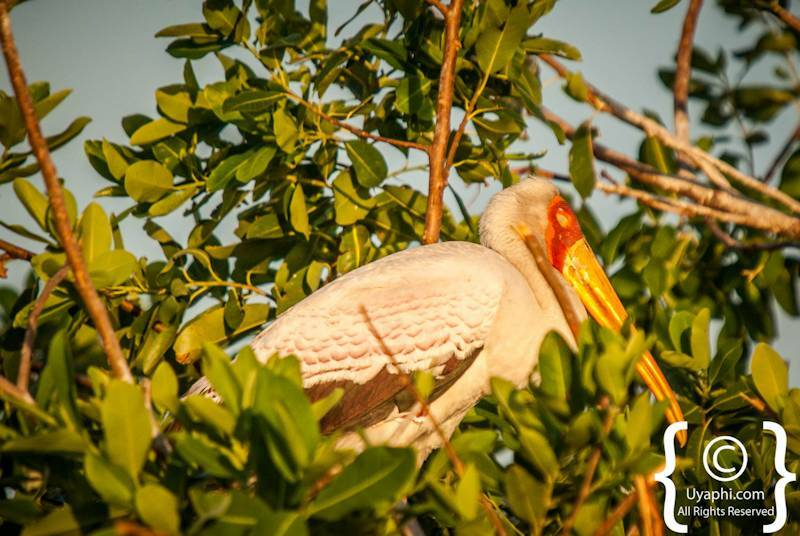 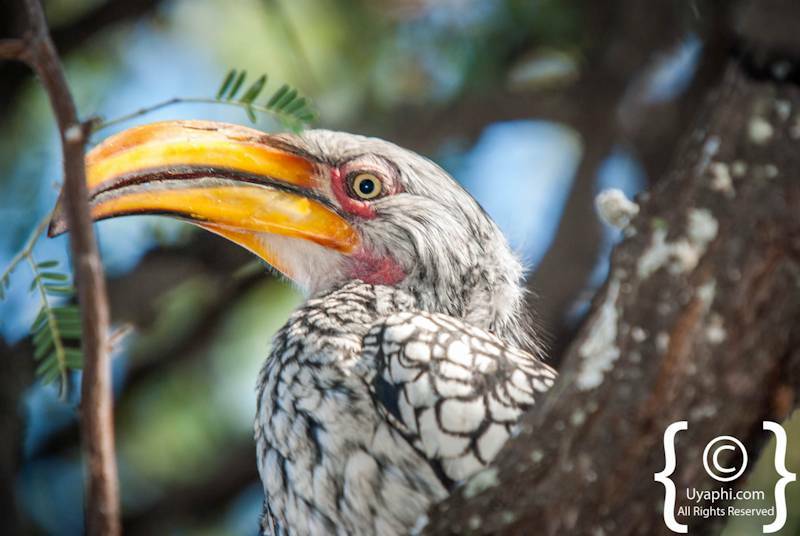 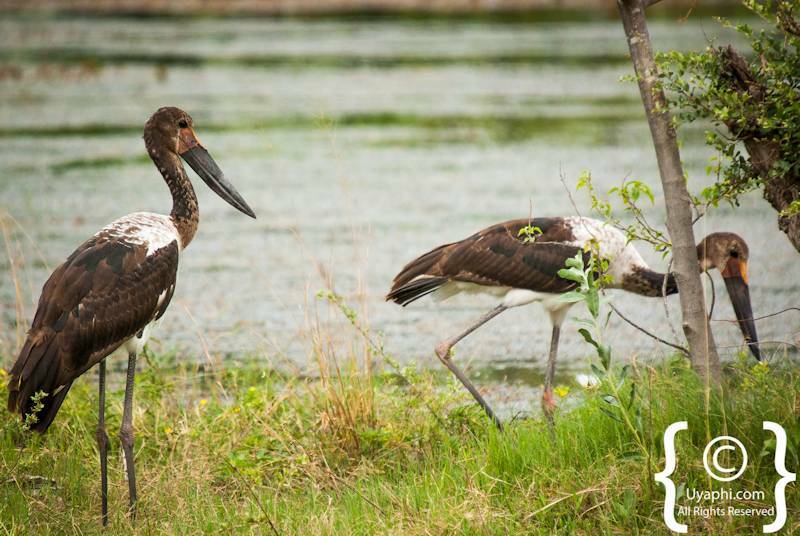 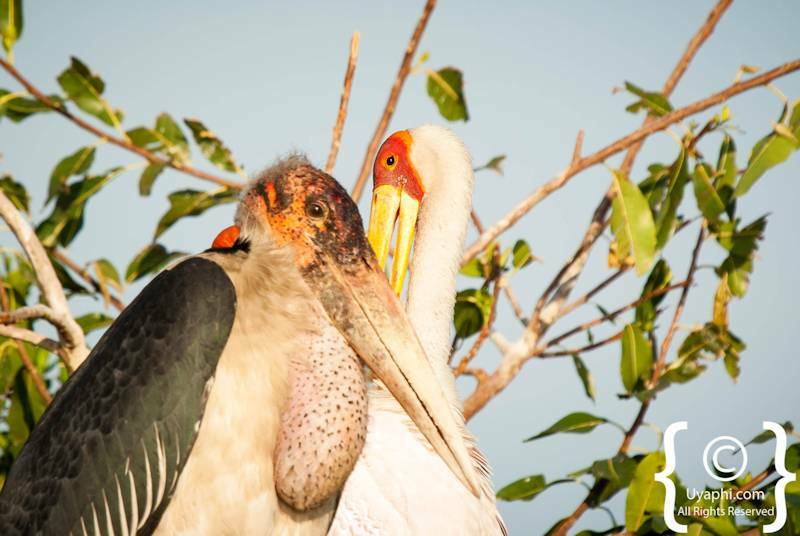 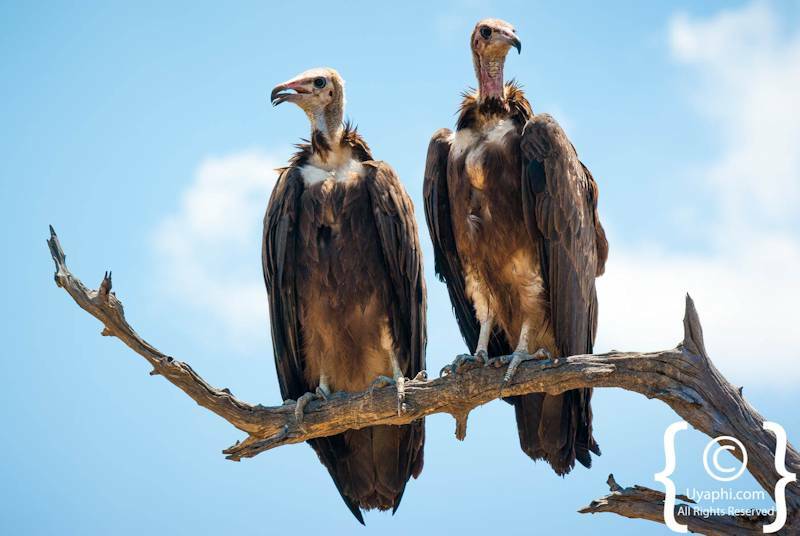 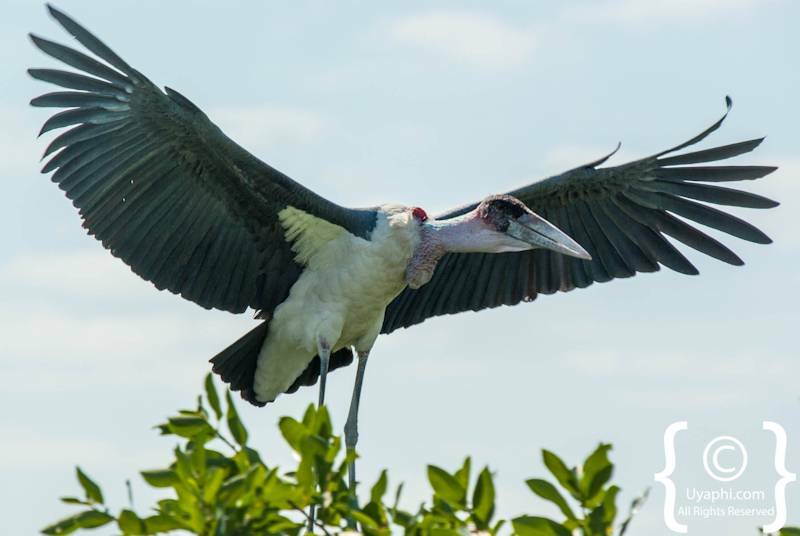 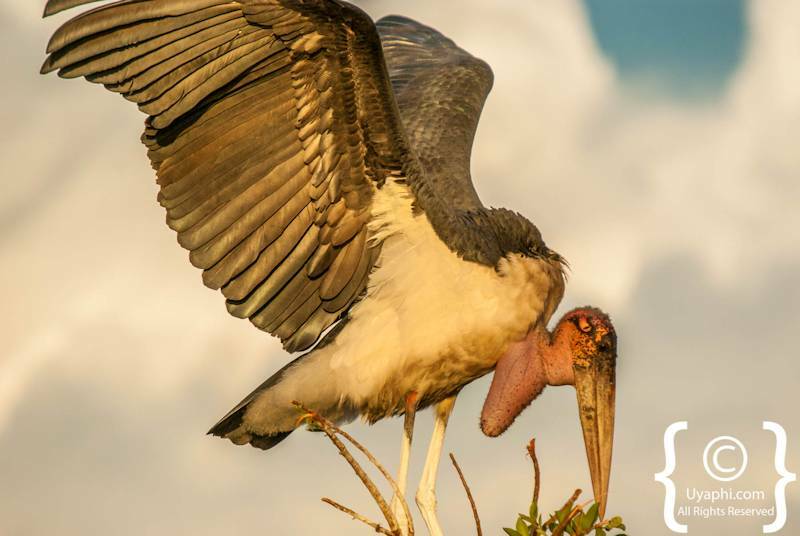 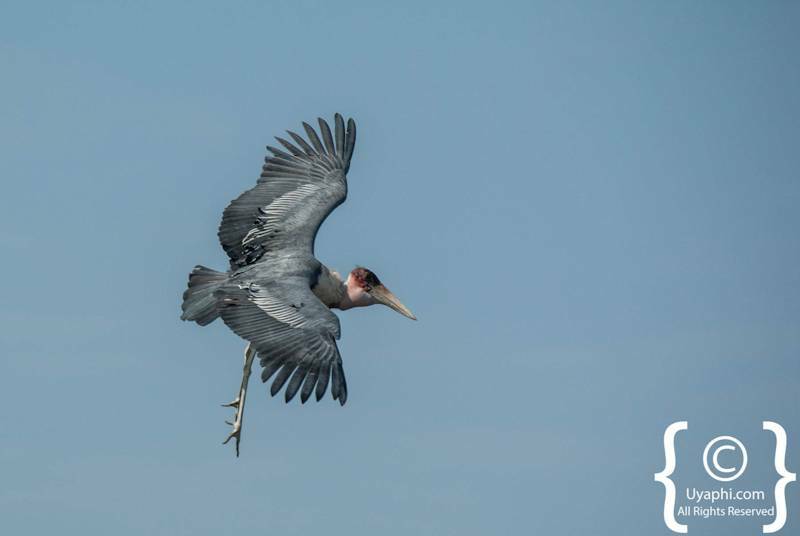 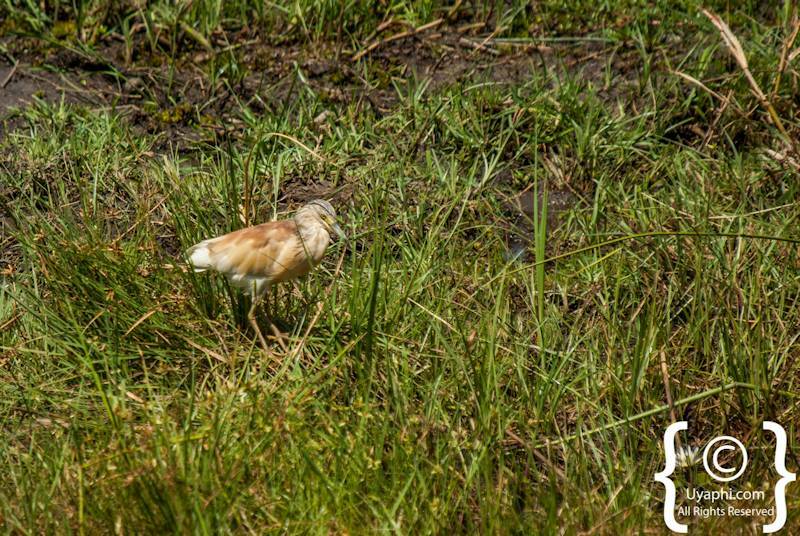 All photographs have been taken by us here at Uyaphi.com with the sole purpose of showcasing the birdlife of Botswana that one can expect to see when on safari in the country.